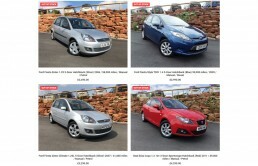 High quality used cars for sale in Winford, Bristol. All cars sold with a new MOT and nationwide warranty. Welcome to Vivian Price Cars, a small local dealership working with national suppliers. We bring you the very best used cars with all pre-sales checks and services undertaken ahead of sale. We pride ourselves on selling clean, reliable and well-maintained vehicles, sold with a nationwide parts and labour warranty. Visit our Virtual Forecourt to see our full range, or take a look at our latest arrivals below. If you can’t find the right car for you, why not get in touch? We can help you find a great used car that fits your needs, with the option to spread the cost with Close Brothers Motor Finance. Spread the cost over a longer term and make affordable monthly payments. 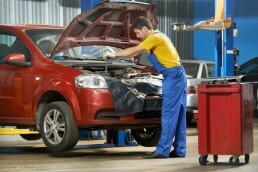 Used car finance supplied by Close Brothers Motor Finance.